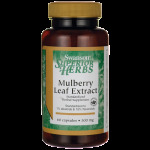 Mulberry is a commonly recognized plant throughout the world, but there are many different species. 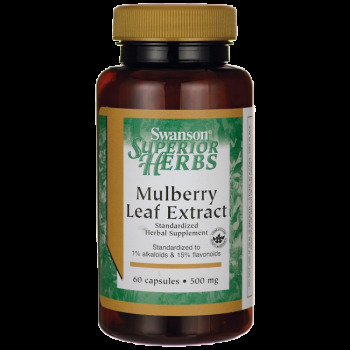 Morus alba, or White Mulberry, is the only species used in Traditional Chinese Medicine tonics for blood sugar support and cardiovascular nourishment. 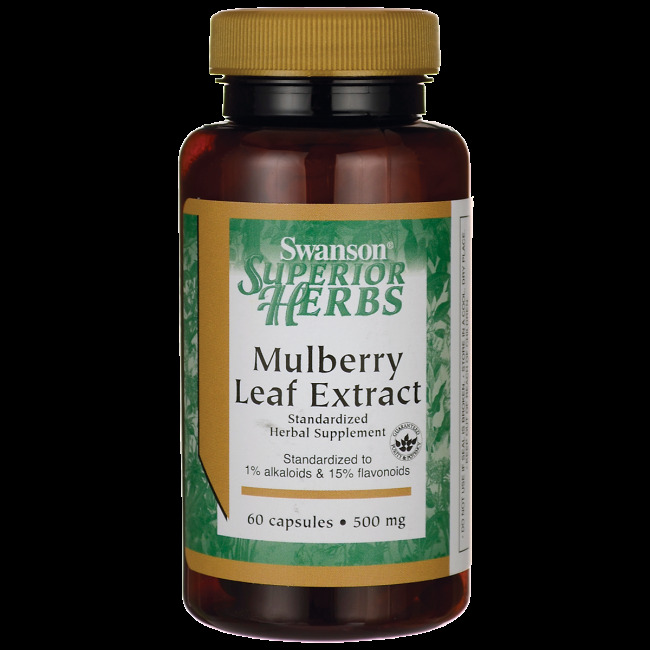 Our new Mulberry Leaf Extract features a standardized Morus albaextract developed to optimize and stabilize the herb's active components. Each capsule delivers exact, consistent levels of key active compounds for reliable dietary support you can count on to help you enjoy the best of health. Other ingredients: Rice flour, gelatin, maltodextrin, may contain one or both of the following: magnesium stearate, silica.